The prophet Jeremiah witnessed the fall of Judah in 586 B.C. Jeremiah’s prophecies declare the end of one era and announce the beginning of another. The law of God given to Moses had decreed that violations of the covenant would result in the removal of God’s blessings and the imposition of the sanctions of the covenant. Jeremiah’s ministry both announces and witnesses the imposition of the final covenantal curse upon Judah, the curse of exile. Jeremiah, however, also bears witness to God’s intense love for his people. Judgment is not God’s last word for Judah according to Jeremiah, and he consoles his readers with numerous prophecies of restoration and salvation beyond exile. There are a number of quite helpful commentaries on this prophetic book, and the following are five of the best. 1. J.A. Thompson — The Book of Jeremiah (New International Commentary on the Old Testament, 1980). Probably the best overall commentary on the book of Jeremiah is J.A. Thompson’s work in the NICOT series. Although it is moderately technical in places, all Hebrew is transliterated and fully explained. It is therefore accessible to most readers. Thompson writes from an evangelical perspective and offers numerous helpful insights into the meaning of this book. 2. Jack R. Lundbom — Jeremiah 1-20, Jeremiah 21-36, Jeremiah 37-52 (The Anchor Yale Bible Commentaries, 1999, 2004, 2004). Those looking for an exhaustive technical commentary on Jeremiah will find Lundbom’s three-volume work a treasure trove of valuable information. The first volume contains a lengthy introduction dealing with the standard introductory issues of composition and context. 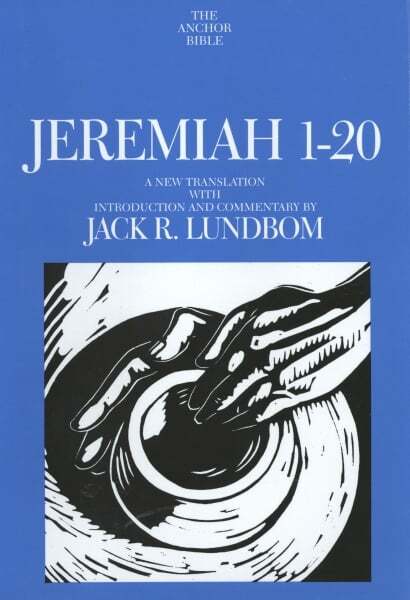 Lundbom also deals with the theology of Jeremiah in this introductory section. The bulk of the three volumes is devoted to commentary on the text. Lundbom approaches Jeremiah’s work section by section, with detailed notes as well as section summaries. Volumes 1 and 3 also contain some very informative appendices. Highly recommended for the serious student of Jeremiah. 3. 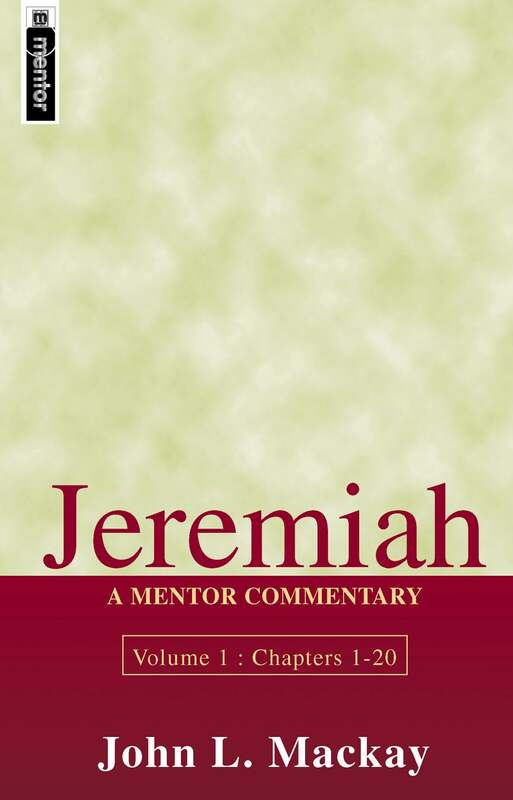 John L. Mackay — Jeremiah 1-20, Jeremiah 21-52 (Mentor Commentary, 2004). 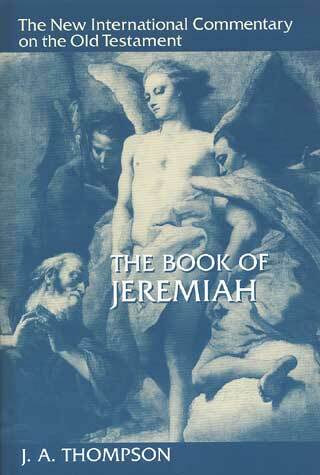 Mackay’s commentary on Jeremiah is detailed without being overly technical. It will prove especially helpful for Bible teachers and pastors who are looking for help with exposition of the text. This recent commentary by a well-known evangelical author fills a gap by providing for a general audience the fruits of the most up-to-date scholarship on the book of Jeremiah. Although easily accessible, Longman provides numerous literary and theological insights into the book. 5. Derek Kidner — The Message of Jeremiah (The Bible Speaks Today, 1987). Students of the Bible should read anything written by Derek Kidner. His commentaries are always accessible and insightful, and this one is no exception. For a general reader wanting to know the relevance of Jeremiah for today, Kidner’s work would be an excellent place to start. There are a number of other helpful commentaries on the Book of Jeremiah. R.K. Harrison’s volume in the Tyndale series is a helpful introductory level work. Pastors will find the commentaries by Philip Graham Ryken and J. Andrew Dearman helpful. All students of Scripture should also take the time to look at John Calvin’s commentary on Jeremiah.